How much visible trash at Swiss rivers and lakes? 1. Measuring the amount of litter on the water shores. 2. Measuring the regional and seasonal distribution of the various litter categories. 3. Raising awareness among the public and relevant stakeholders. 4. Use of the data to define actions to reduce littering. 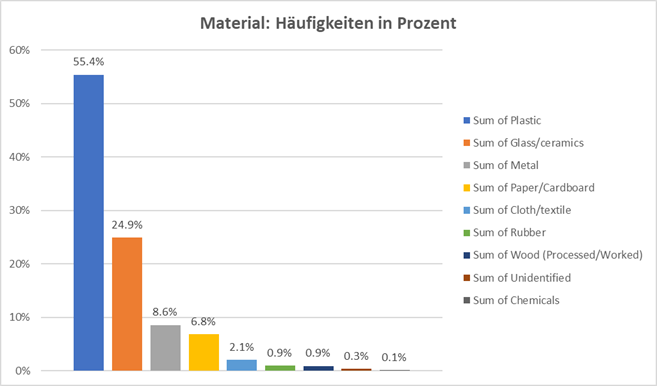 Between April 2017 and March 2018 1,052 measurements were made at 112 locations for the Swiss Litter Report. More than 150 trained volunteers collected and categorized 95,971 pieces of litter from the shores of the largest rivers and lakes in Switzerland. 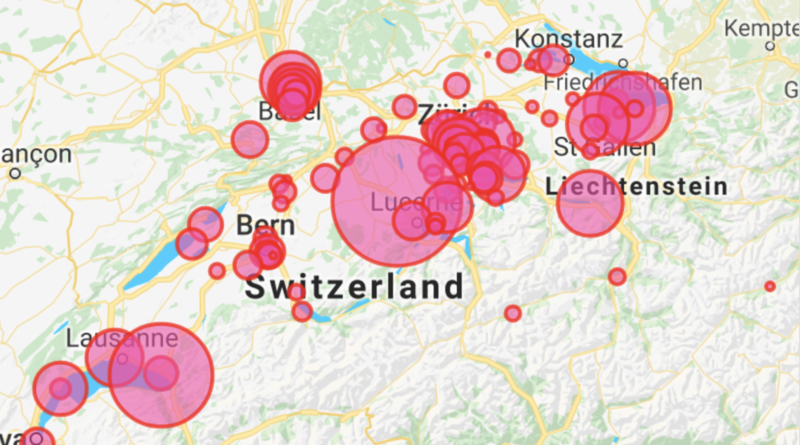 This makes the Swiss Litter Report one of the most comprehensive Citizen Science projects on this subject worldwide and for the first time gives us a nationwide view of the distribution of litter along the shores of Swiss waters. Plastic was the most commonly found material - 65.4% of litter items were plastic.34.1% of all litter items found were cigarette butts - this was by far the most common waste category. This is particularly problematic because cigarette butts are not biodegradable (they are made of cellulose acetate, a kind of plastic) and contain toxic substances in high concentrations. The relative share of cigarette butts during the winter months was substantially lower. Other commonly found items included: plastic fragments, styrofoam, glass, paper, sweet wrappers, metal bottle caps, aluminium lids & pull tabs and plastic sheets. Small litter items were found most often. Beside those mentioned above we also found cotton bud sticks, plastic caps, and lollipop sticks. It can be assumed that these small items were carelessly thrown away and that the municipal cleaning teams did not have the capacity to collect them all. By March 2018 a total of trash items were found at 112 collection points. The most frequent material is plastic, whereas the predominant trash items are cigarette filters. IMPORTANT: cigarette filters are made of cellulose acetate - a plastic difficult to degrade and extremely toxic. One smoked filter makes 7.5 liters of water uninhabitable for organisms. Why is the SLR necessary? Demonstrate, quantify, analyze and act! Litter is solid waste dumped or carried into the environment by wrong disposal, loss or weather events such as wind and rain. Despite being an ugly sight litter can be very harmful, especially if it doesn't biodegrade. animals, thus entering our food chain. When plastic breaks down into microplastic it gets even more difficult to collect and it disperses into the waterways, oceans or landscapes where it has harmful impacts. The SLR focuses on plastic because of its obvious negative effects on the ecosystem. Yet, the SLR does include in its findings other categories of litter from anthropogenic materials such as glass and metals. Litter is visible everywhere and the majority of citizens are aware of the problem. Yet we live in times where the obvious is not enough. We need to prove with numbers that a problem exists and that it is harming not only the environment but us. 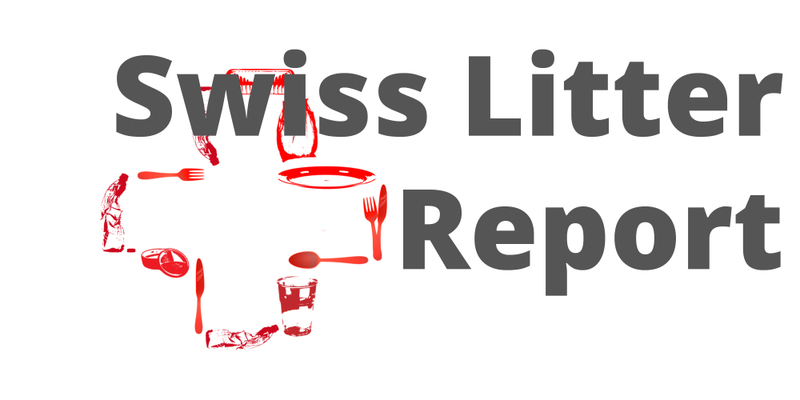 The SLR report is designed to demonstrate, quantify and analyze the litter problem we have in Switzerland. The SLR data collection is based on a globally acknowledged method developed by the EEA - European Environment Agency. Trained volunteers will collect all litter from 50 defined shorelines once a month. All items found during a total of 600 collections are laid out, counted, recounted, photo-graphed, classified and published into the online database of Marine Litter Watch. 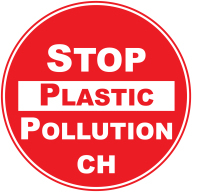 The method will allow us to compare Swiss data to other countries and help complete the findings about plastic pollution in Europe so far. 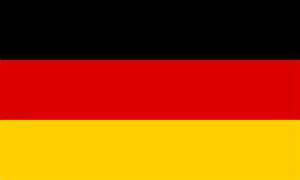 Hammerdirt Association is involved in training, monitoring and advising the collections. They have methodological experience from litter collection projects at Lake Geneva.